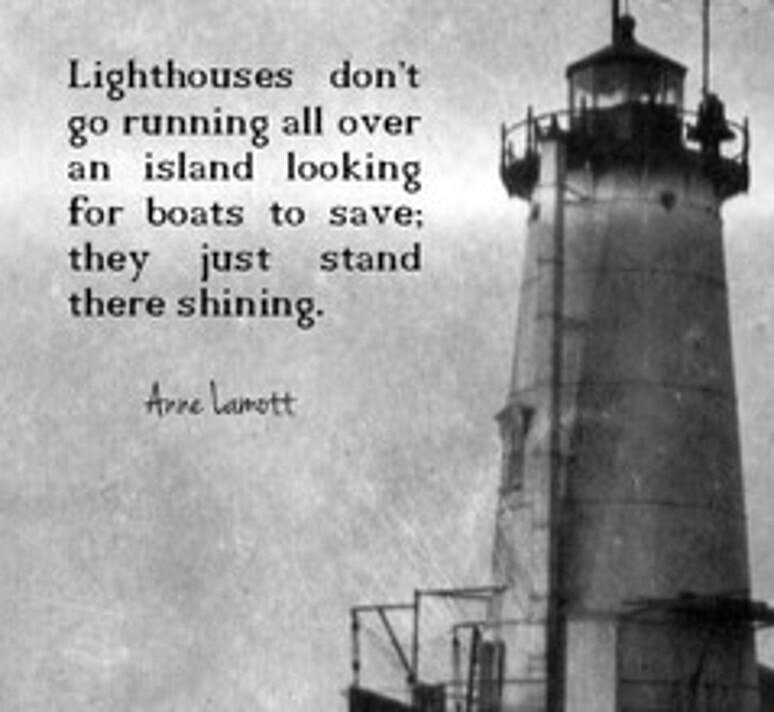 Coaching Supervision - SeattleCoach! "Connection. Curiosity. Challenge." “If I were here alone, these woods could be a frightful place. But now I have met my friend who loves me. 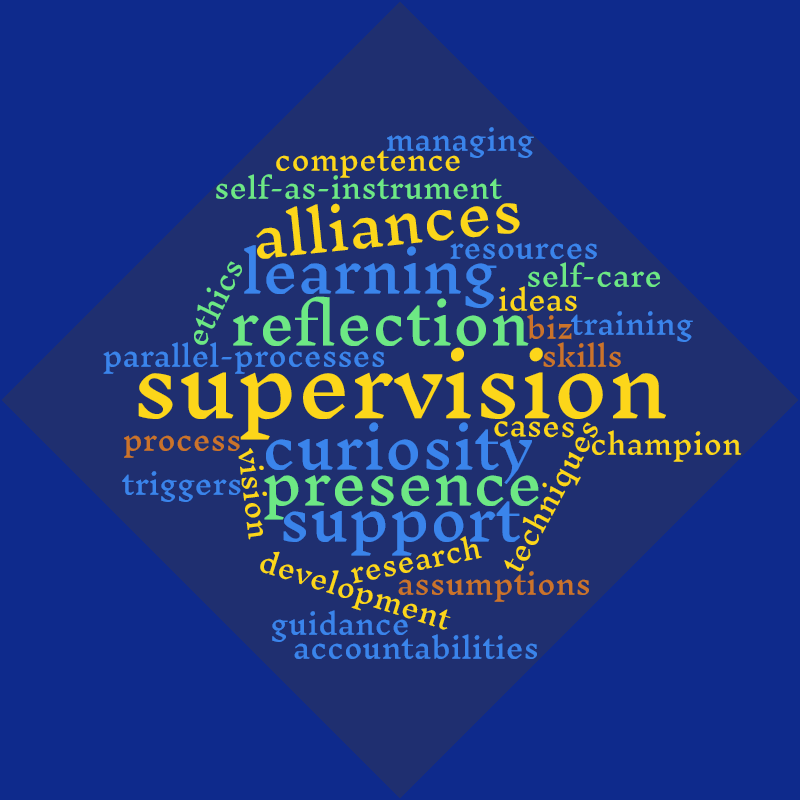 As the coaching profession matures, the idea of professional supervision is coming into focus. It is still becoming defined and is not a requirement, but it’s a strong and enriching practice. As a Marriage and Family Therapist, I was both supervised and a Supervisor, and the parallels are compelling. Your thinking about a coachee’s process and issues that have become complex. Helping you to use your personal presence and curiosity even more deeply: How should coaches use (and potentially recover from) their own responses, reactions and even triggered moments? Ethical issues that need special attention and confidentiality. How to evaluate your limiting beliefs and assumptions. How to take care of yourself along the way. Maybe your supervisor can help you to reflect on the personal tendencies that can undermine your effectiveness: Do you need to be right? Or liked? Or admired? Or unique? Or knowledgeable? Or cautious? Or fun? Or in charge? Or calm at all times? What if your coachee keeps asking for a simple way forward and you’re think your job it to transform their whole life? Or maybe your supervisor-coach will just champion you and help you to become clear that you’ really are on the right track. In addition to additional coach-specific training, Module III includes ten hours of group coaching supervision. 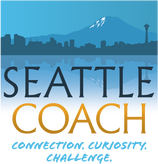 If you are a member of the SeattleCoach community, sessions with Patty for either coaching supervision or individual mentor coaching are offered at a discount.